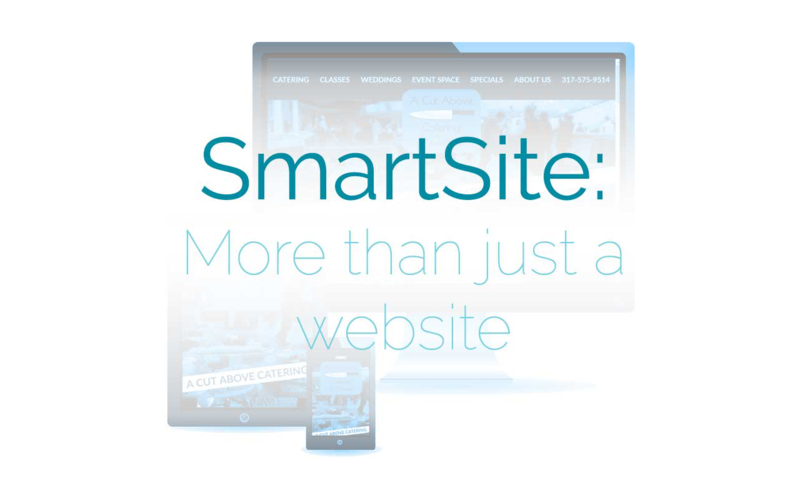 A SmartSite is your website integrated with services to make growing your business easier. 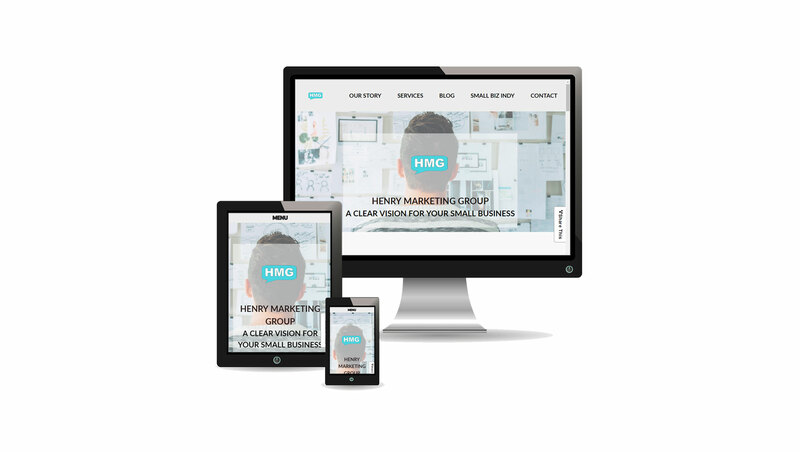 Everything from Analytics to Website is setup in your SmartSite, tailored to your customers, and integrated with services, including MailChimp and Hootsuite, to help your business grow online. 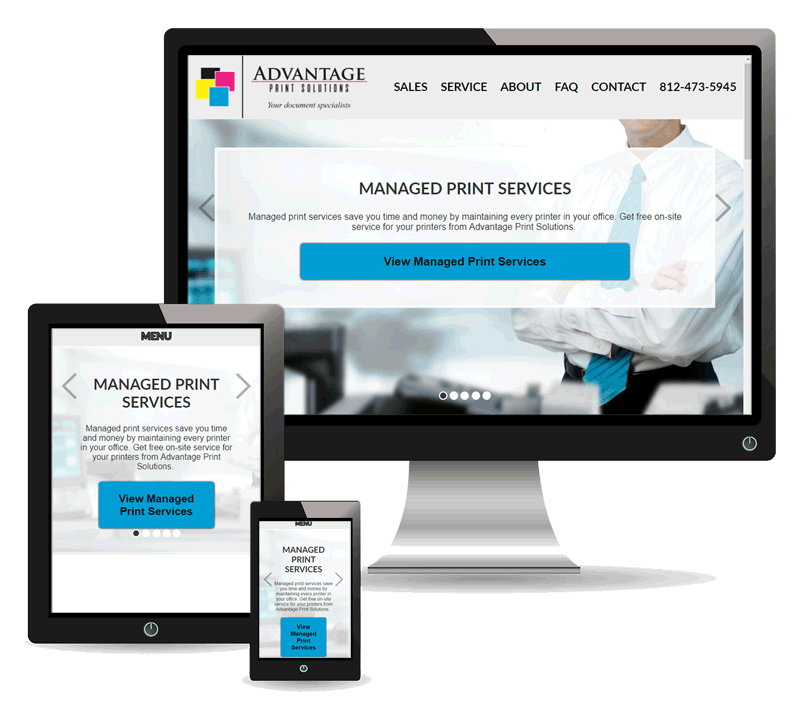 Easy configuration and use from any device – In person setup included*! Protect your customers and business with a SSL – at no extra cost. 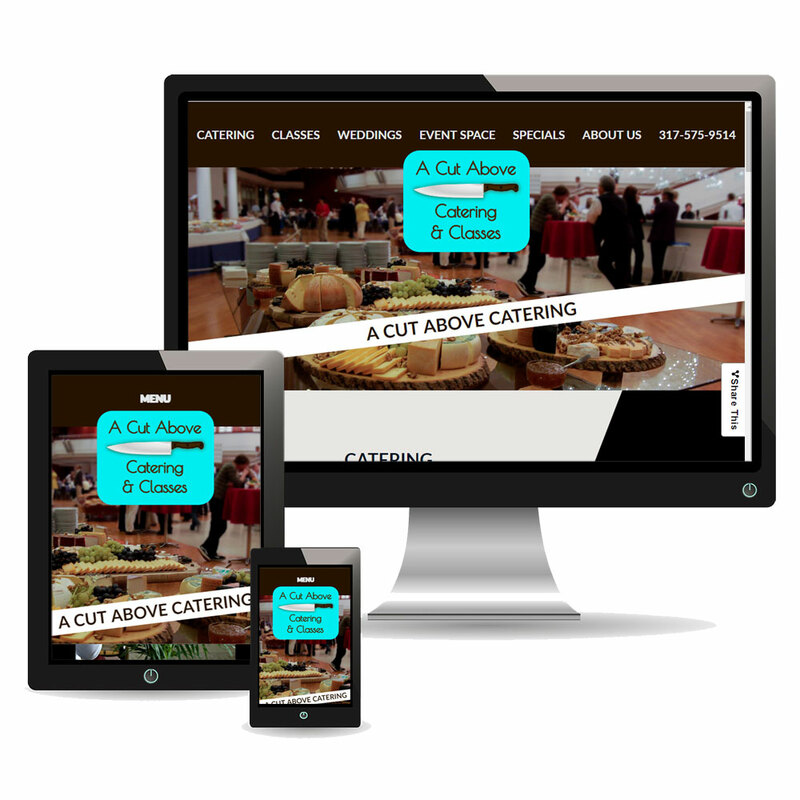 A new website, designed for your target prospect and hosted with us for an ongoing monthly fee.